As there might be the situation where you are living in the rented house despite of holding ownership of other house. If you are experiencing the same then this article is for you. In this scenario, Income tax act provides something good for you. Now what is that, we can claim exemption of HRA we are getting from the employer and deduction on Payment of Principal amount and Interest on home loan. In this Article we are going to discuss the tax benefits provided in the Income Tax Act to the home loan buyer. HRA exemption towards rent payment, if he is paying the rent on other property. Any special allowance specifically granted to an assessee by his employer to meet expenditure actually incurred on payment of rent in respect of residential accommodation having regard to the area or place in which such accommodation is situate and other relevant considerations. the assessee has not actually incurred expenditure on payment of rentin respect of the residential accommodation occupied by him. 50% of the basic salary in case of employee reside in Metropolitan cities and 40% in any other case. Excess of Rent paid over 10% of basic salary. such acquisition or construction is completedwithin five years from the end of the financial year in which the capital was borrowed. We can claim tax benefits on home loan for principal repayment under section 80C of the Income-tax Act, 1961. But maximum deduction available under this section is 1.5 lakh. Conclusion : After reading this article, we can conclude that Income tax act provides many exemption and deduction to home loan buyer. 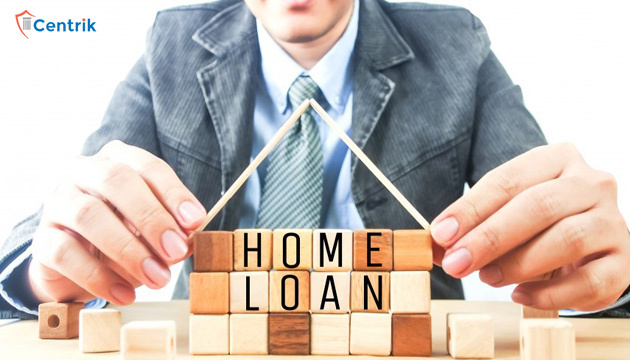 Home loan buyer can take benefit of HRA, Interest paid on home loan and Principal repayment of home loan.